Full line of replacement parts for Wardwell machinery. PDF catalog is available. 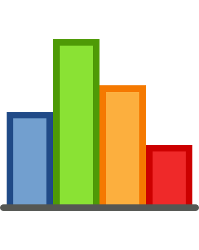 Accurate operating data highlights opportunities for productivity gains, material savings and quality improvements. 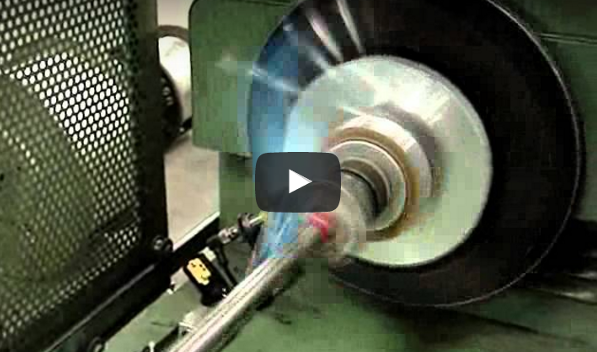 Braiding, spiral shielding, bobbin winding machinery and more. Contact us for more information. 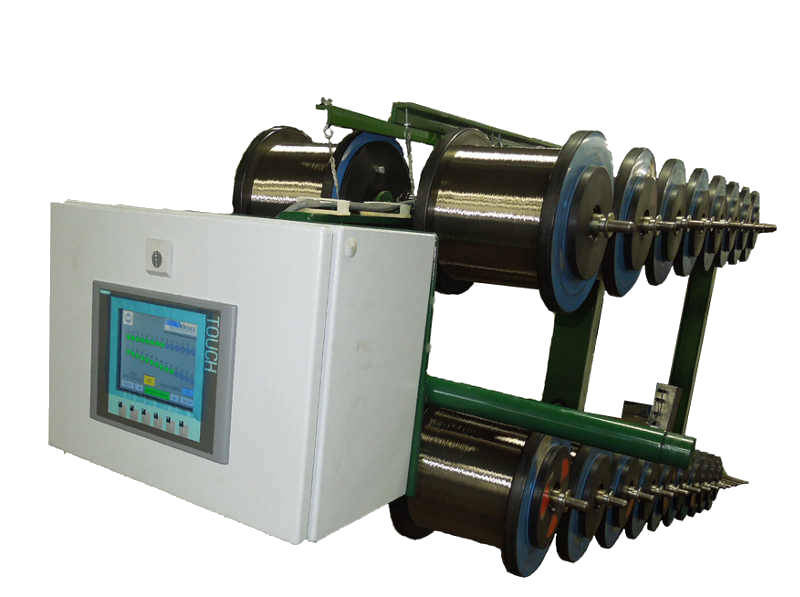 Yield Management Corporation has developed a length measurement system for single twist bunching applications that accurately measures the finished cable length after the twist. 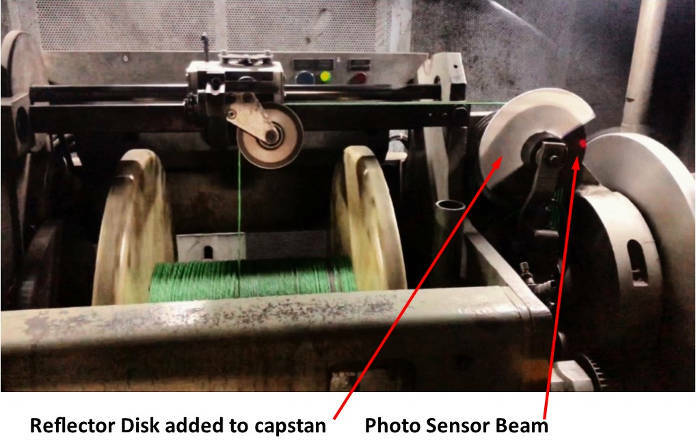 Optical sensor outside the machine’s path accurately counts and scales capstan sheave rotation. 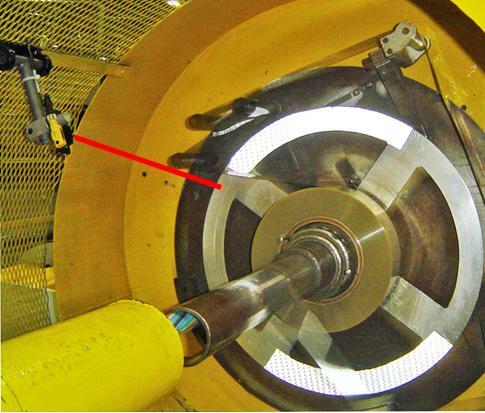 The machine operator sets the expected number of strands on the detector control interface. The optical sensor continuously counts the strands each revolution. If the count is less than the setting, the detection system stops the machine and alerts the operator with highly visible 30mm LED indicator lights. Roller Ring Traverse Retrofit for Wardwell 16 Carrier Braider easily installs on existing oscillating mechanism bolt pattern. Easy to install kit takes about 10 minutes to mount. Product is available in custom lengths. 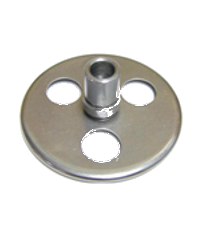 This product also works very well with our 16 carrier magnetic clutch replacement. Designed for Buncher wire payoffs. This system actively verifies the correct number of spools are turning while the buncher is running and detects a wire break in fractions of a second. Easy to use operator touch screen panel can incorporate any number of spools. 100% fail safe technology. 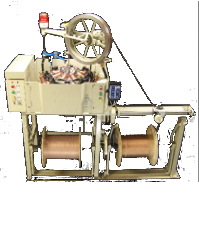 Yield Management Corporation is dedicated to serving the Wire & Cable industry with innovative products that increase productivity, improve product quality and reduce operating costs. BW700 Tape Runout Detector. This video demonstrates the BW700 tape runout detector picking up a tape break. The BW700 responds very quickly and engages the machine into stop mode.